In the field surveys conducted since 2004, all kinds of evidence concerning the roads and their routes has been under investigation and important results have been obtained. Between 2004 and 2009 many places largely eastern part Lycia were visited. 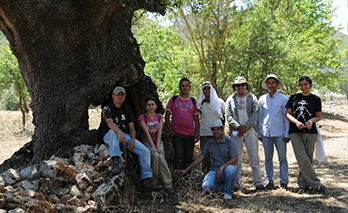 From 2009 to 2011 the field work undertaken was mainly focused on central Lycia. 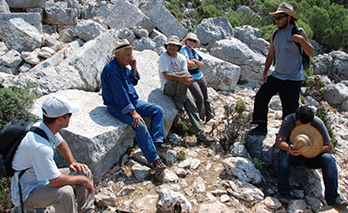 The field surveys between 2012 and 2014 were relatively small in scale and largely in Pamphylia and southern Pisidia. 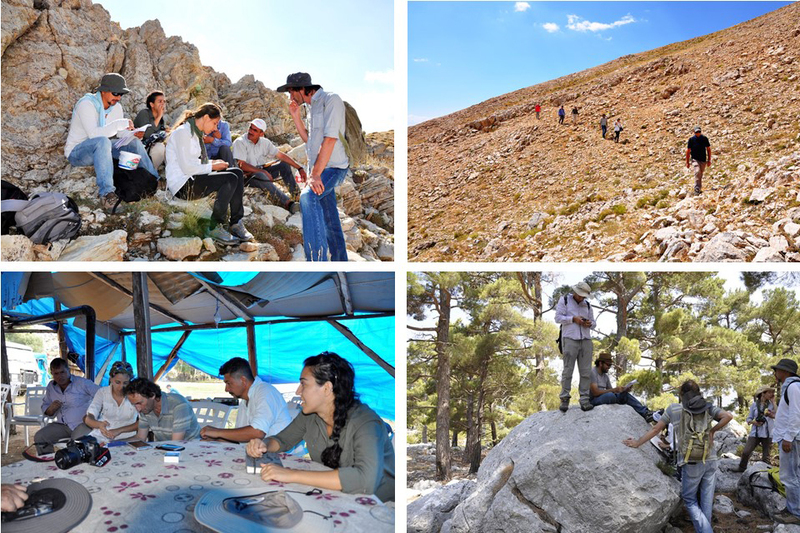 From 2015 onwards western Lycia has become the main area for our field work.